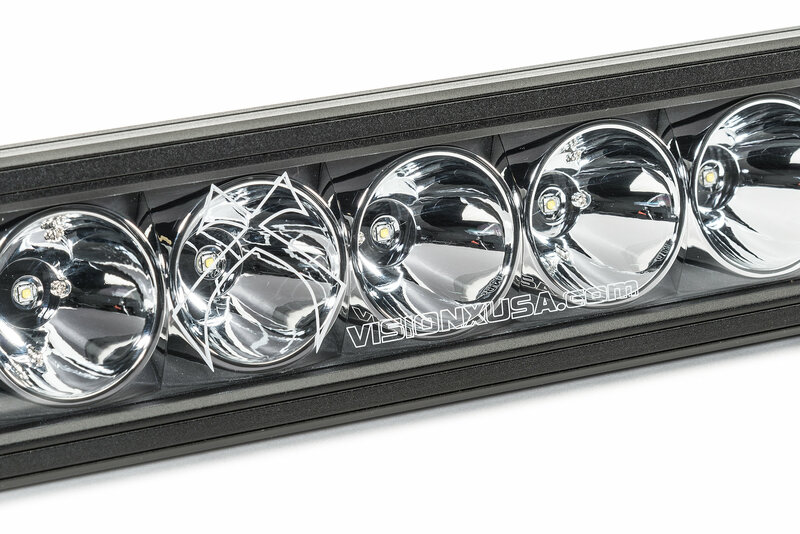 The Vision X 51" square XIL-XPI27M features Prime Drive Technology, a Custom beam pattern that offers you great distance with spread to the beam, and black aluminum housing. 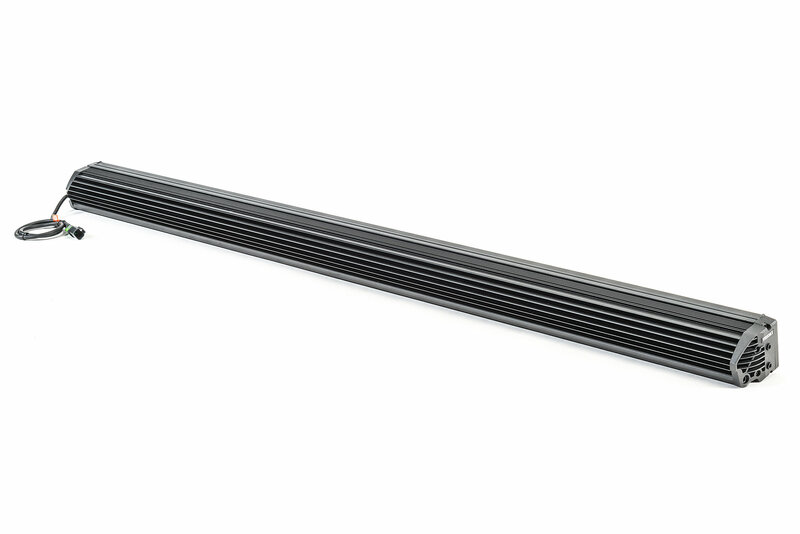 The XIL-XPI27M comes standard with an extended warranty, and multi-volt 9-32V DC input. 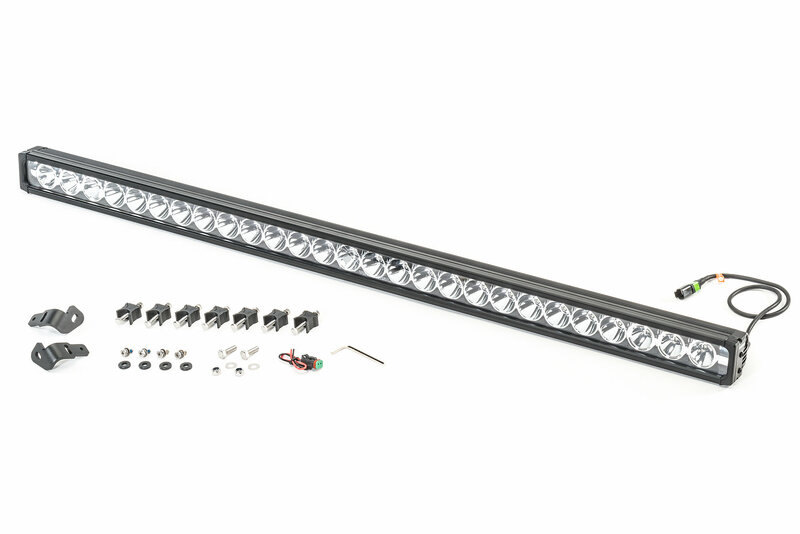 This light weighs 18.96 pounds and offers multiple mounting options. New 5 watt LED's with prime drive provide enhanced reliability and extraordinary 14,256 lumen light output. 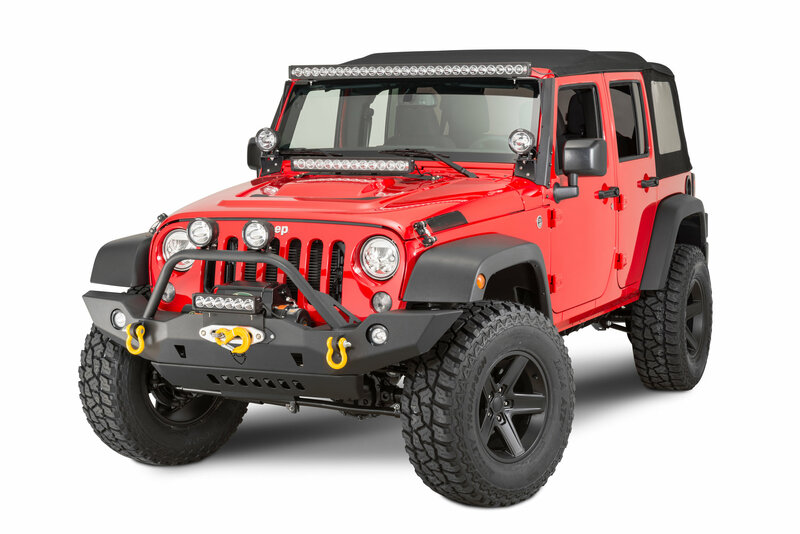 The Windshield Mounts bolt directly into existing holes of your Wrangler JK allowing for quick installations, while their steel CNC-formed construction will ensure stable and secure mounting for even the roughest excursions. 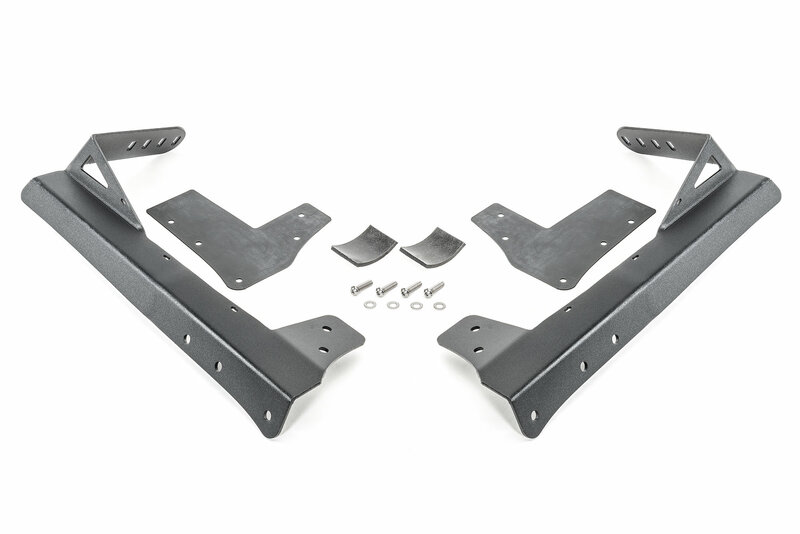 Each mount is also black powder coated for a long lasting durable finish. 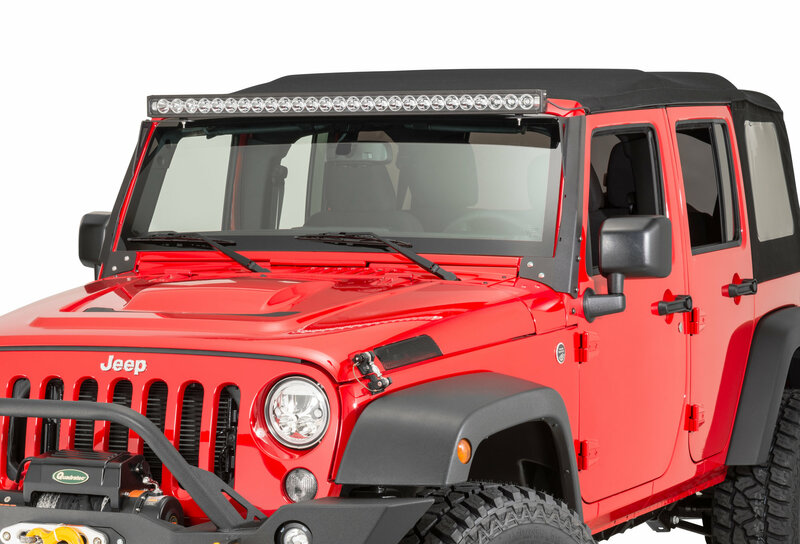 Works with XIL-LPX3910 and XIL-1000 LED Light Bars.